The all-new KONA Electric. You lead the way. It's you and your family's safety we are talking about. Kona Electric has all the technology to keep you safe. Some features illustrated on this page are not available in your market. The headlamps are available with state-of-the-art LED technology, pairing daylight-like illumination with a long lifetime and significantly lower energy consumption than halogen lights. 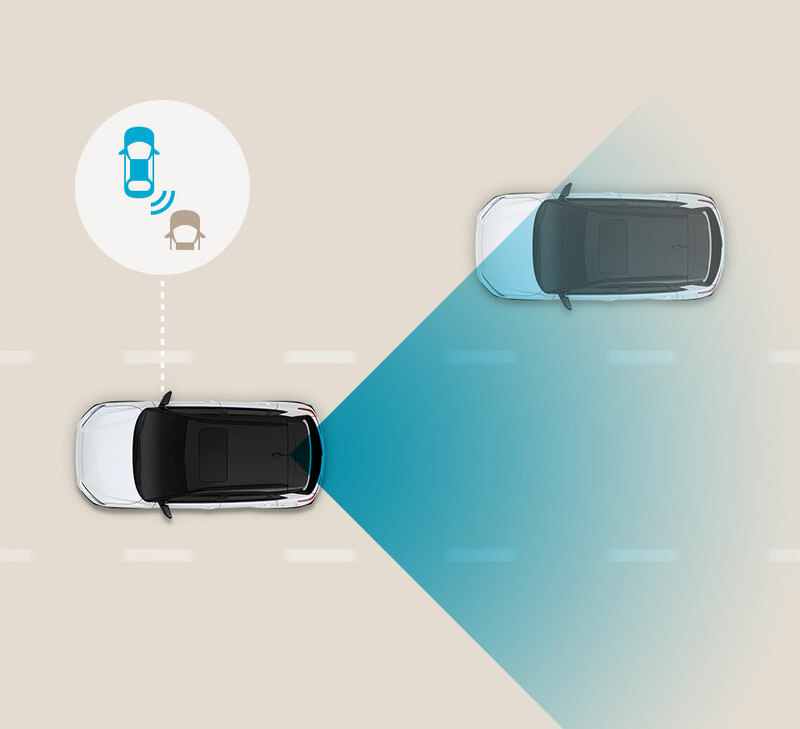 When switched to automatic mode, High Beam Assist (HBA) detects both oncoming vehicles and vehicles in the same lane ahead at night, and changes to low-beam as appropriate, reducing blinding effects on other drivers. 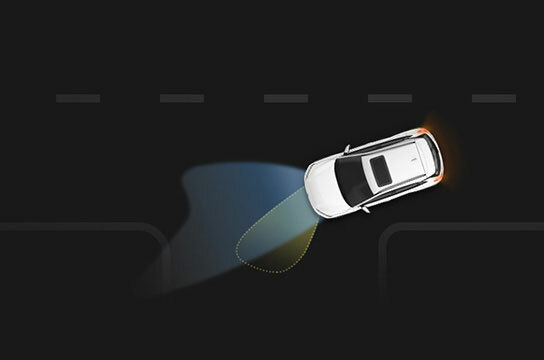 Whenever there are no vehicles detected, the system automatically reactivates the high beam. 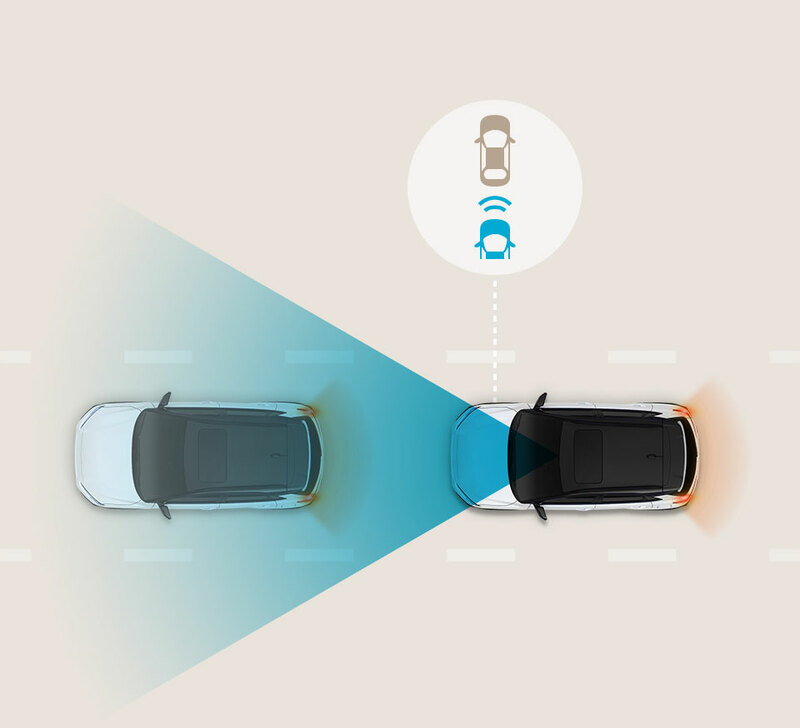 The Driver Attention Warning (DAW) raises safety and convenience to an entirely new level by continuously monitoring and analyzing driving patterns through data inputs, such as the steering angle, steering torque and vehicle position in the traffic lane. 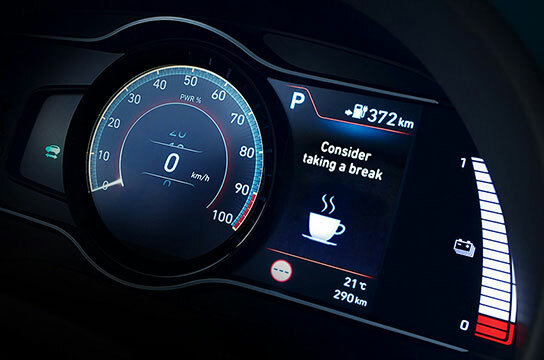 When a pattern of fatigue/distraction is identified, DAW gets the driver’s attention with an audible alert and pop-up message suggesting a break. 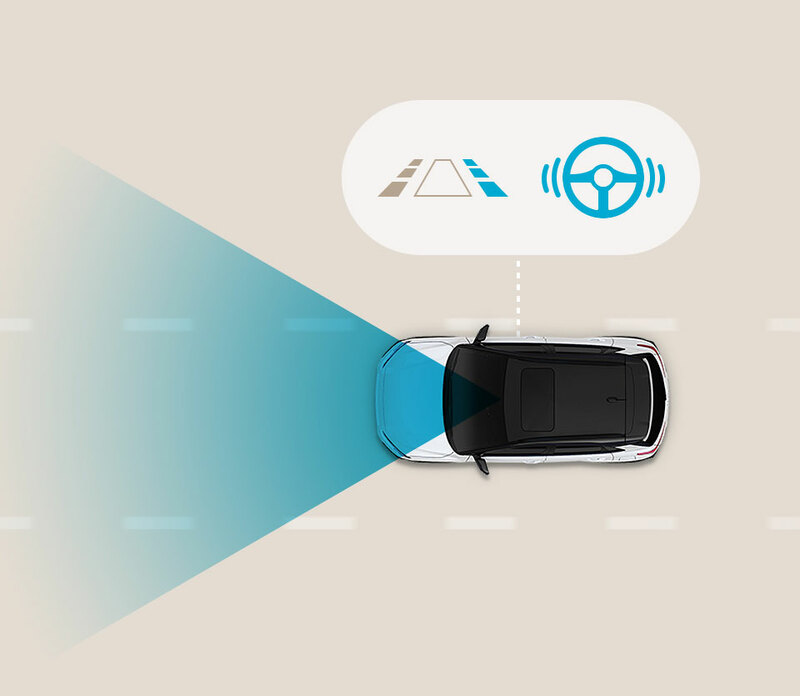 The Intelligent Speed Limit Warning uses the front camera and information from the navigation system to identify road speed signs and displays the speed limit and no-passing signs in real time. 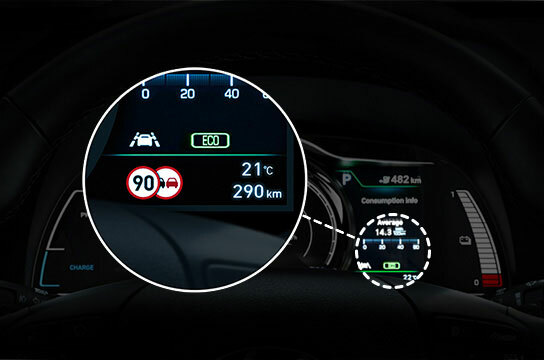 The information is displayed in both the navigation system display and the TFT cluster. 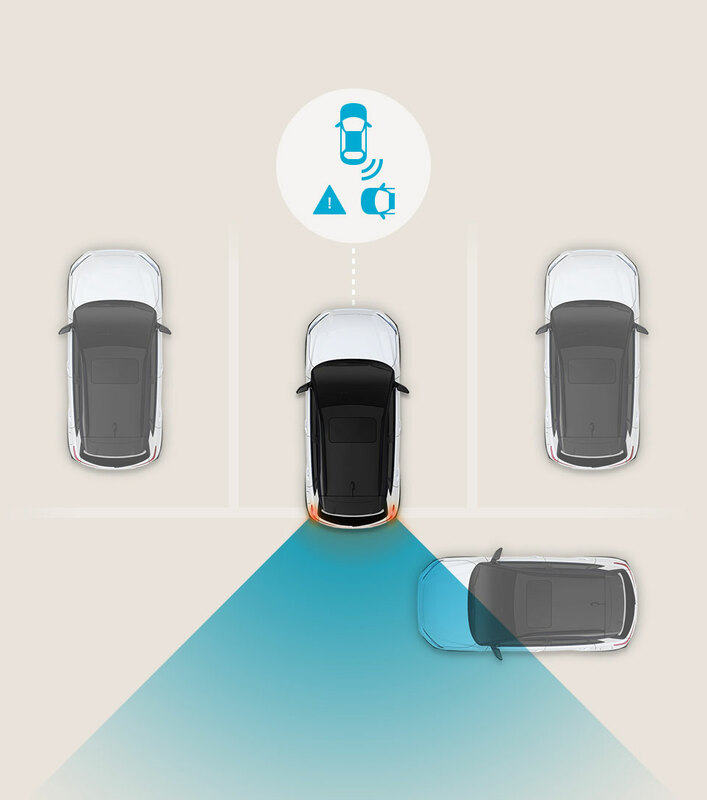 See more and drive safer. 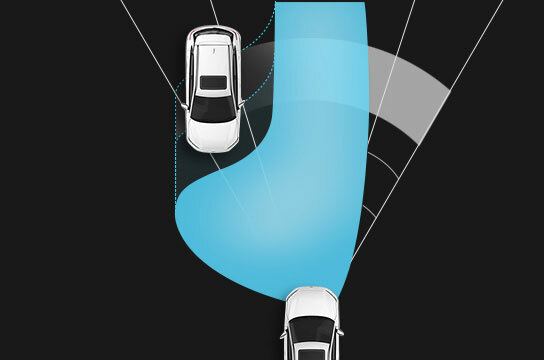 The Low Beam Assist illuminates the front side area ahead when cornering, improving visibility at night.